6 in 1 Facial Machine Nevada Energy 6.1 is designed for professional work in the beauty salon or facial room. This unit combines 6 popular and effective functions for facial care in the beauty salon: Hydrodermabrasion; Microcurrent; Needle free Mesotherapy; Hot and Cold therapy; LED Light Therapy; Ultrasonic skin scrubber. If you are looking for facial muscles stimulator- you are at the right place, Microcurrent equipment is the best option for your needs. 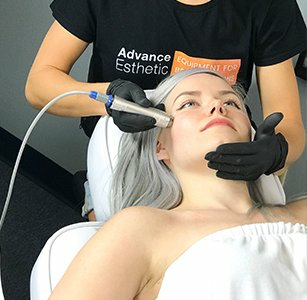 The treatment uses electricity to give the face much-needed workout and quickly tone the face muscles into shape thus tightening and lifting the skin. Research shows that treating muscles with professional Microcurrent facelift machine results in muscle contraction that produces Adenosine Triphosphate molecules (ATP) which stores and distributes energy. ATP can effectively enhance elastin and protein production- the basics for tight skin. Microcurrent muscle stimulation also helps to relax muscle tension that inevitably leads to the formation of fine lines and wrinkles. Microcurrent is all of the rages right now for a good reason. Treatment shows immediate amazing results that improves with every new session. Prior to arriving at the beauty industry Microcurrent therapy dealt with difficult areas in general medicine - was used to treat patients with paralysis and atrophies. 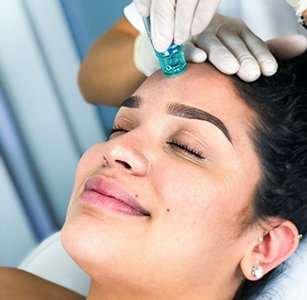 But due to its amazing ability to tighten and lift the skin by exercising the muscles this treatment has earned the praise of the anti-aging industry. Health and beauty benefits of Microcurrent treatments are numerous. And a lot of reports have been published to support this statement. This is a widely researched and excessively tested medical procedure, just to give you a number: it has been used for over 70 years to treat facial paralysis. This treatment works. This is a very sophisticated equipment. We advise you to buy professional Microcurrent facial machine of a well-known and respected brand. Please note, that, unlike with many other beauty machines, professional Microcurrent device for face requires training and a basic understanding of the science of Microcurrent therapy and muscle physiology. Dramatic results show even when treating the hardest areas like a sagging jawline, eyebrow lift and lifted corners of the mouth, are easily achievable with a bit of knowledge. Operators have to be aware of the muscles being treated, how they work and where they are located. To achieve the perfect results operator needs to understand the direction of muscle growth and work directly over the muscles. 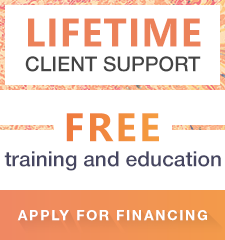 Plus, professional training gives you a clear understanding of the areas that should be avoided at all cost. Carotid sinus, eyeball, and cardiac areas, any tumors should not be treated. Plus, you should reschedule an appointment with customers that have any infections or fractures. Scar areas can be treated after six months. Your clients will see and feel first results immediately, the skin will feel tighter after the first session. It will become brighter and there will be a significant reduction in swelling and puffiness. After the 4-5 Microcurrent treatments, the lifting and tightening effect would become evident. More permanent results are usually achieved after 10-15 treatment sessions. It is individual for every customer. After achieving the goal you can recommend at least once a month appointments to maintain the results. Cons are almost impossible to find. There are a few reports of nausea, but the statistics are so insignificant that hardly deserves a mention. As for the contraindications, there are a few.Recommend other anti-aging skin treatments if your clients are suffering from heart conditions or if they are pacemaker users. No one with metal or electric implants should undergo the treatment. Pregnant women cannot become your Microcurrent clients. In this category, you can find professional Microcurrent machines for sale. You can invest in a great Microcurrent machine sold as a part of the amazing Multifunctional machine, in addition to Microcurrent treatments, they offer a line of in-demand popular beauty treatments. 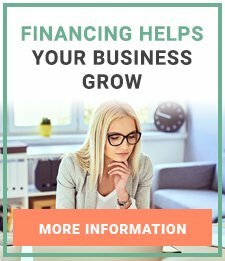 There are stationary and portable machines, all with almost immediate ROI. All of our partners offer quality and safety through years of research and development. If you have any questions or comments, please do not hesitate to contact us.